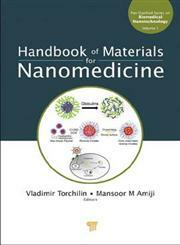 The Title "Handbook of Materials for Nanomedicine 1" was published in the year 2010. 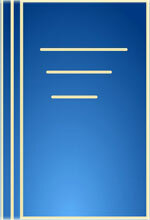 The ISBN number 9814267554|9789814267557 is assigned to the Hardback version of this title. The book displayed here is a 1 edition. This book has total of pp. 868 (Pages). The publisher of this title is Pan Stanford Publishing. We have about 227 other great books from this publisher.